I recently began a series of author interviews on my blog, and now I am excited to introduce my first book review. I recently finished reading EMPATH by HK Savage. The first in a YA trilogy, I am thrilled that I selected this book to review. I don’t often read a lot of other books while I am in the middle of writing my own, but now that I’ve read the first, I can guarantee that I will be reading the next two in the trilogy. If you like the book TWILIGHT, by Stephenie Meyer, then you will absolutely love this story! With that said, I need to give you a warning of the book first. There are a few similarities to TWILIGHT. There’s the main girl, Claire, who is friends with a vampire and a werecat. Yep, that’s right, not werewolf, but werecat. Sounds funny perhaps, but it’s cool in the story! Other similarities? You’ve got vampires who are super-fast, they like fast cars, and are quite beautiful. Oh, and for all of my True Blood fans out there like myself, they use “glamour” 🙂 So, understandably, I was slightly hesitant when I began to read the book, wondering if this was going to be a knock-off of TWILIGHT. It didn’t take long, however, to get over my comparison of the two books. I was soon completely drawn into the story, and the similarities between the two books couldn’t have been any different. The differences? While I’m still on the subject of comparing the books (I feel I need to for those readers out there who undoubtedly will), there were some definite differences that made me completely enjoy EMPATH more. Don’t get me wrong, I love TWILIGHT, but I personally find Bella Swan’s character to be a bit annoying at times and I felt that I could relate a lot more to Claire. Another point that I enjoyed a lot more was that the vampire and werecat are actually capable of being friends with both Claire and each other, a novel concept, everyone can be friends. And so now, here’s where the story totally branches out and becomes unique. The title of the story, EMPATH, stems from the fact that Claire is supernaturally gifted with EMPATH abilities. For those who aren’t familiar with that term, it means she can completely “feel” how another person is feeling. Not just sympathize or empathize but truly, 100% feel the other person’s emotions. This was the original reason why I was drawn to read the story, because Claire reminds me of a character who could be in my own book, INDIGO INCITE. The two stories are VERY different from each other, but Claire is definitely someone who would have been friends with the main characters from my book if they were introduced 🙂 If you liked INDIGO INCITE, you’ll definitely want to put EMPATH on your “to-read” list. Claire isn’t perfect, she has flaws, which makes her likeable and relatable. Her boyfriend, James, on the other hand, really is perfect. So, for those who are looking for a great book boyfriend to escape to in a good book, he’s your guy. He has an awesome job, is totally gorgeous, is VERY old-fashioned and believes in treating a woman the way she deserves to be treated, with respect. Really, there is nothing not to like about him! However, be warned or be excited, however you want to view it, there are a few entertaining bedroom scenes. There is definitely nothing inappropriate or scandalous, it’s as basic as possible to still be considered a bedroom scene. So, for those who might be concerned, it’s definitely a YA book, but I would say toward the older age range of YA. The book was written in first-person POV from Claire’s perspective and it made the story a fast, easy read. I really enjoyed how her character developed throughout the story. By the end, she definitely has discovered who she is and has found herself. As the story develops, Claire discovers the true extent of her abilities as she risks everything to help her new vampire and werecat friends. The story kept me in suspense up until the end, and I wasn’t ready for it to be over. I love the characters and I am looking forward to reading the next two books in the trilogy! 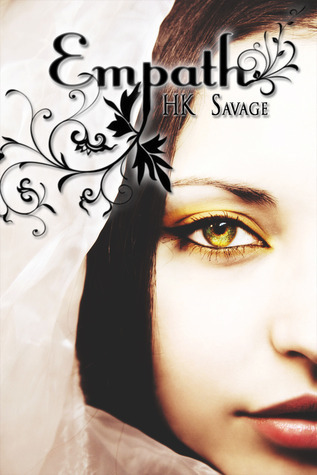 Since EMPATH was published in 2010, HK Savage has written and published several more books. Once you’ve read EMPATH, and of course you’ll have to follow up with the remaining two books in the trilogy, BONDED, book #2 and SECRETS, book #3, you’ll want to discover her other books. 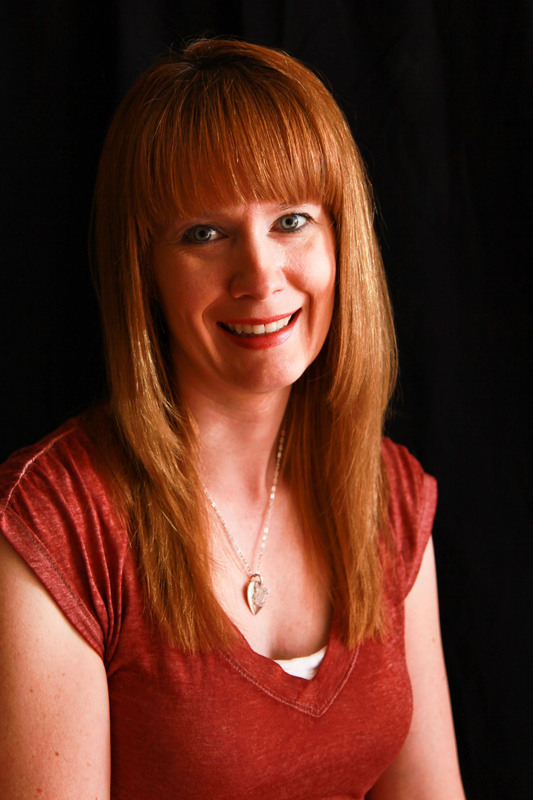 I will attach a link to her Goodreads page so that you can see everything this amazing author has to offer. Claire is an empath living a life of self-imposed exile. Off to college, all she wants is to disappear. But a chance encounter with Stephen, a boy with his own secrets, leads Claire to understand that her curse is a gift. And when Claire meets James, a vampire, their gifts connect and form a bond the vampire world has not seen for three hundred years. No one can guess where it will take them or how it will change them both. FREE copy of Indigo Incite & help out a wonderful animal rescue! A huge thank you goes out to Arizona Cattle Dog Rescue! What an amazing animal rescue organization! I’m passionate about the importance of animal rescues, and this particular rescue does an incredible job taking in Cattle Dogs in need of a home, from around Arizona. Several of the dogs that they have taken in are blind and/or deaf, and yet their passion for animals shines through as they lovingly take them in until they can find their forever home. The sweet little guy in the picture with me is my new little buddy that I adopted this morning. We are so excited to welcome him in to our home. Our husky is perhaps just as excited to have a friend to play with I can’t believe how well behaved and well trained my new puppy already is. 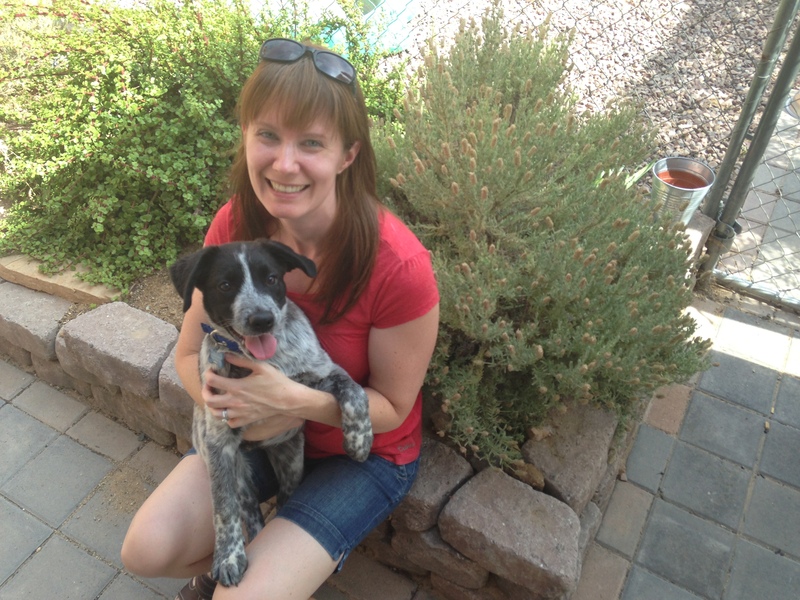 It is very apparent that Arizona Cattle Dog Rescue has spent a lot of loving time with him! So, about that FREE eBook With the amazing job that the rescue does, also comes a lot of expenses. Every dog that they send to a new home goes fully vetted i.e., spayed or neutered, microchipped, and vaccinated. Not to mention the cost of dog food! So, I would absolutely love to give back to them! Still on vacation in Montana, I’m excited to announce that INDIGO INSTINCT, book 2 of the INDIGO TRILOGY, is now completely outlined. The fates of the Indigo Children have been plotted 🙂 It’s going to be VERY, VERY good. I can’t wait to share it with you!! With one week left of vacation, we are squeezing in non-stop fun. My husband and I were lucky enough to send the kids off with the grandparents so we could enjoy our anniversary getaway in the Swan Mountain Range. We first visited the Swan about ten years ago, and I immediately fell in love with the place! After looking at the few option of places to stay, we decided on the Laughing Horse Lodge. Unsure of what to expect, I was tickled pink when we pulled up front to the quaint little lodge. 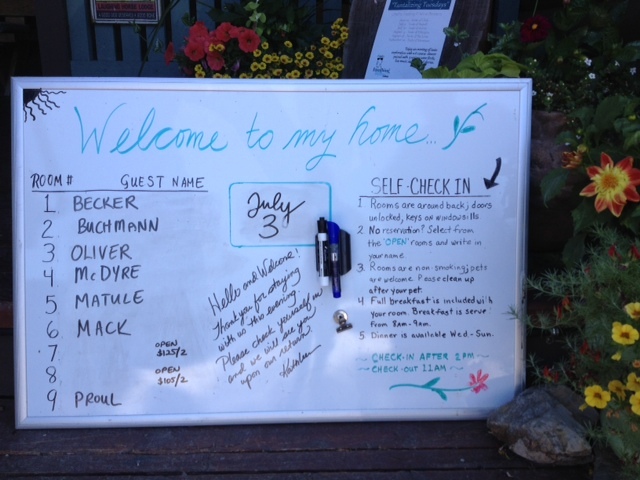 The whiteboard, posted on the front porch, announced that check-in was self-service. As you can see on the sign, we were in room #2. The sign announced that our room was unlocked and we could find the key on the windowsill:-) I immediately knew that I was going to love the place! I wish I had more pictures to share because it doesn’t do it justice. Each room has a private entrance and the inside is cleverly decorated to look like a log cabin. So cute!! The back yard had a beautiful flower garden and green foliage and chairs to relax in, a perfect, inviting spot that called out and said “relax for a while and read a good book!”. Dinner was just as entertaining. Laughing Horse also boasts a gourmet restaurant, and the ever friendly chef who came out to greet the restaurant patrons, was none other than the owner herself. My seared ahi steak on a fresh bed of lettuce, picked from the garden out back, was incredible! Breakfast was amazing as well, blueberry & peach pancakes, eggs, and fresh bacon. 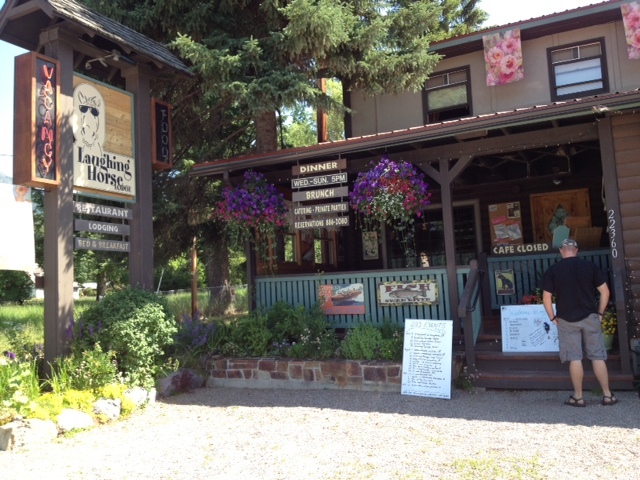 If you ever get a chance to vacation in Montana, the Seeley/Swan Range is a must-see, and if you’re looking for overnight lodging that feels like authentic Montana, don’t hesitate to stay at The Laughing Horse. I can’t wait to go back again!! 50% off INDIGO INCITE! 3 Days only! 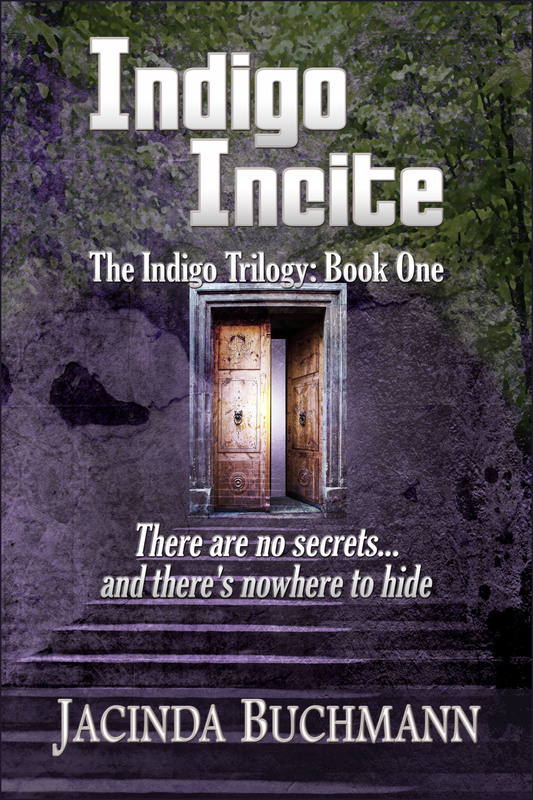 If you haven’t gotten around to purchasing INDIGO INCITE yet, now is the perfect opportunity! I am offering a 50% off coupon. That’s an awesome deal, considering that the regular price is only $3.99! The coupon may be used to purchase INDIGO INCITE on Smashwords.com You have a Nook? A Kindle? An iPad perhaps? Smashwords is great because you can download the book onto any eReader! Find out why this YA fantasy/adventure has been rated 4-5 stars by reviewers on Amazon! So, what does one do when it’s 110 degrees outside? Begin writing the second book of the Indigo trilogy of course! It probably sounds odd to my “non-writing” friends, but I am so excited to begin writing “Indigo Instinct”! I feel like I get to “talk” to my friends (the characters) who I haven’t talked to in a while!! I’ve missed them 🙂 The easiest way to explain it is, I don’t “think” of the dialogue. I just sit in my quiet space (not always easy with 3 kids!) and I “listen” to the characters and then write what they say. Yes, I admit it, I “hear voices”. As a certified school counselor I’m pretty sure I’m not crazy, LOL! As I was loading my 2-year-old into the car today, a complete scene of the new booked popped into my head. My son asks, “What are you looking at, Mom?” I realized I must have been staring off into space “seeing” the scene unfold. Ha! ha! And so Indigo Instinct is born. So excited to begin! If you thought Indigo Incite was good, just wait….